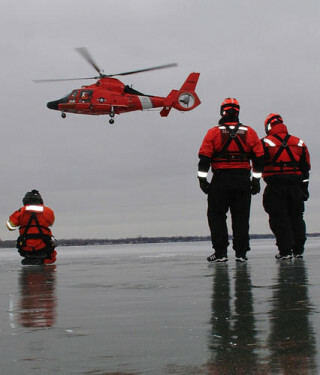 The U.S. Coast Guard has unveiled its new strategy for the Arctic outlines a ten-year roadmap for patrolling the last great maritime frontier, in a Tuesday presentation by Coast Guard Commandant Adm. Robert Papp in Washington, D.C. 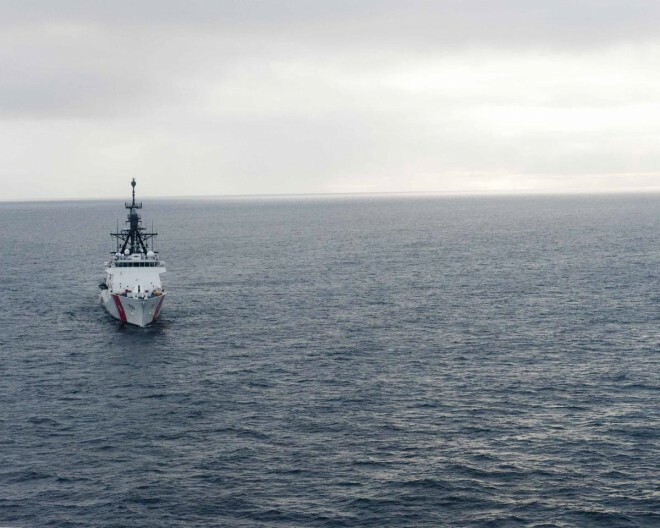 Even as the Coast Guard gets a grip on the Arctic, drug smugglers in the eastern Pacific are slipping through its fingers, Commandant Adm. Robert Papp acknowledged Thursday. 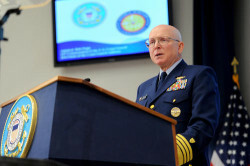 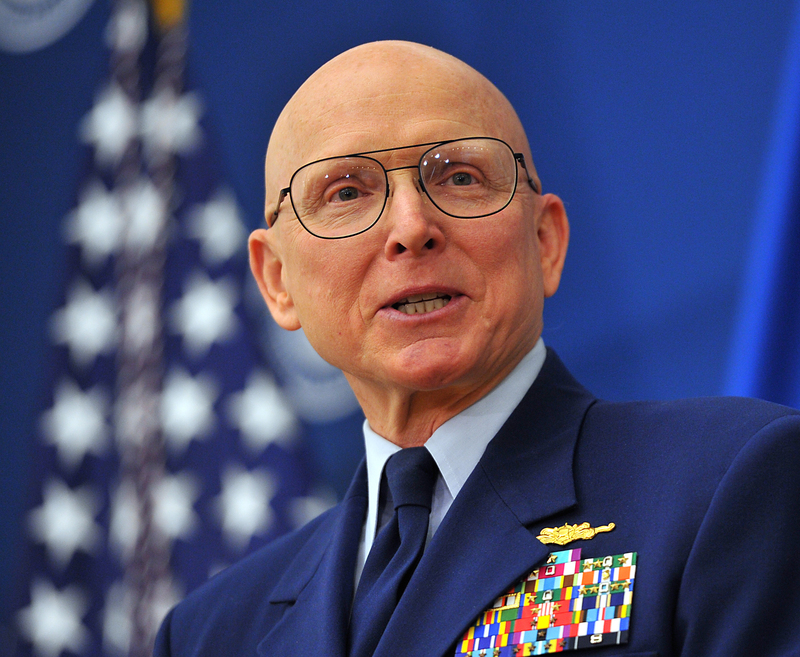 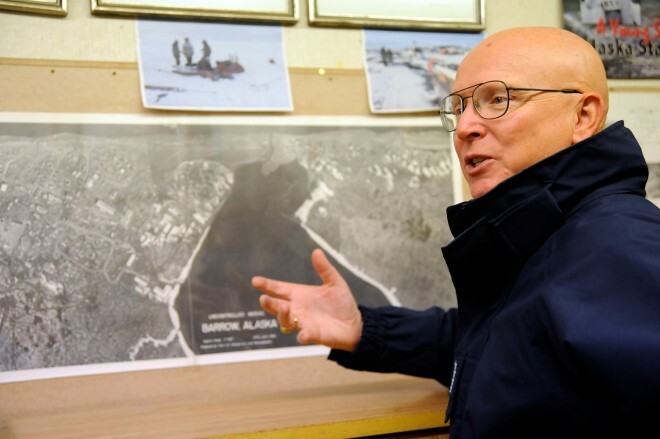 At the Surface Naval Association Symposium, Papp told reporters he has been forced to give some things up as demands on the Coast Guard increase in the warming Arctic. 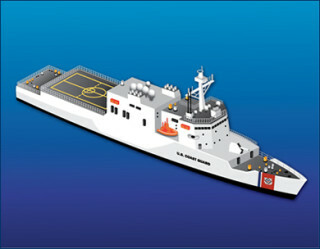 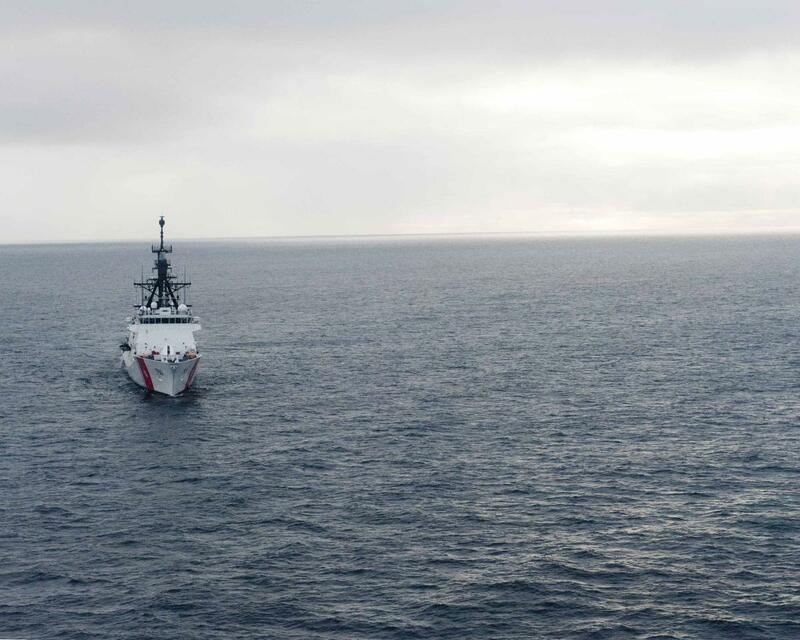 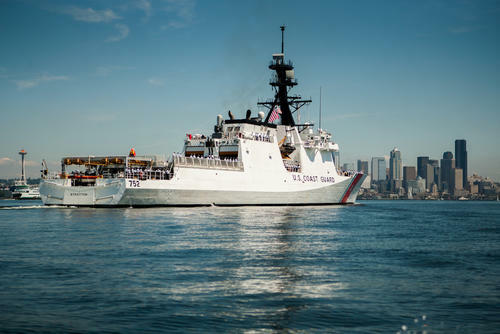 As he has sent the service’s new National Security Cutters into the frozen north, it has been at the expense of man- and ship-hours for other missions, including drug interdiction in the eastern Pacific.